Yellow Mellow! 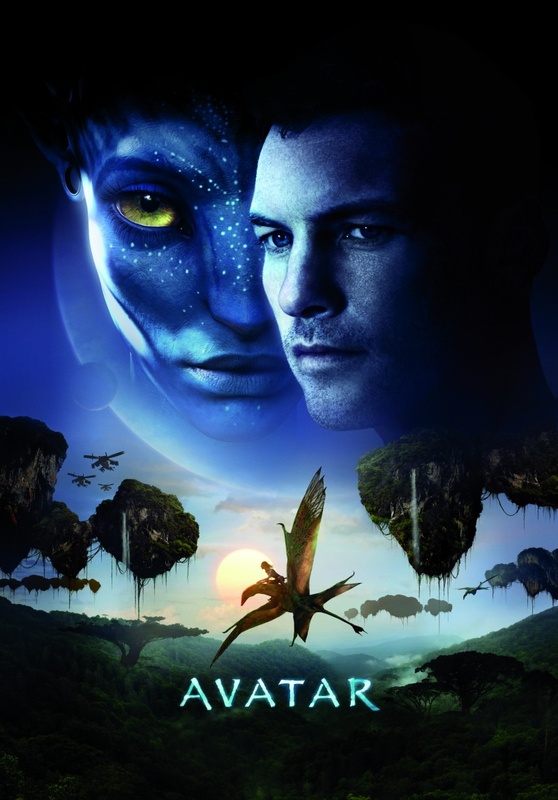 : New Avatar Poster! Kino Gallery. The 3-D film hits theaters on December 18th, 2009!